Known as Britain’s first value hotel brand in the UK, Travelodge UK aims to offer unbeatable value in leisure and business travel. With attractive modern bedrooms, comfy new king size beds, and great value wherever you need to be: it’s the Travelodgical choice. 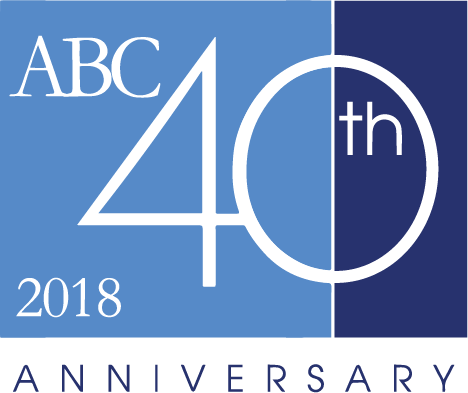 Terms and Conditions: Quiz is open to all Travel Agents that are employees or members of affiliated travel agencies that are subscribed to the ABC Premier Hotel Program and/or registered agents of ezBOOKbyABC.com. Prize(s) are non-transferable. All entries must be received by April 30, 2019 and prize(s) drawing will be held on May 11, 2019. Winner(s) notified by email. Prize Terms and Conditions: Prize is subject to availability, redeemable before 05/31/2020.